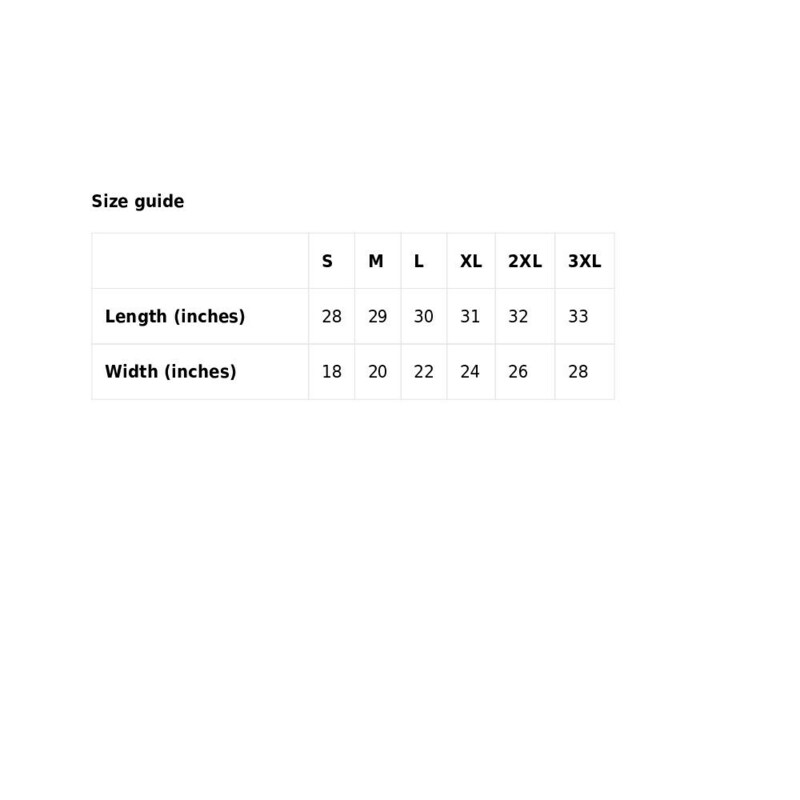 Show your love for Llamas with this unique, funny & trendy Llama T-shirt. This Llama Tee with Aztec Pattern scarf makes a great gift. No prob-llama! 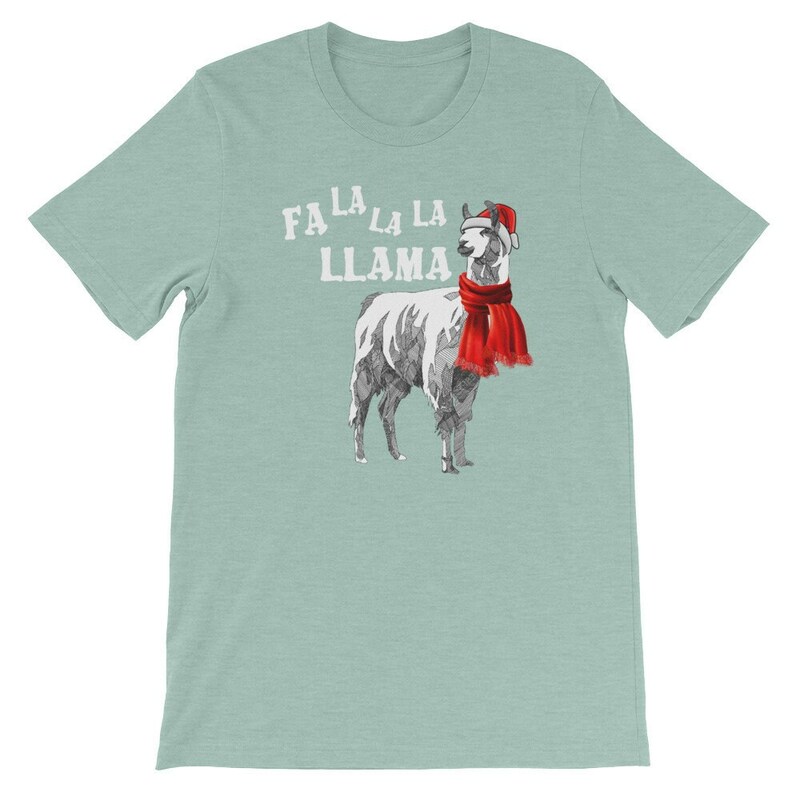 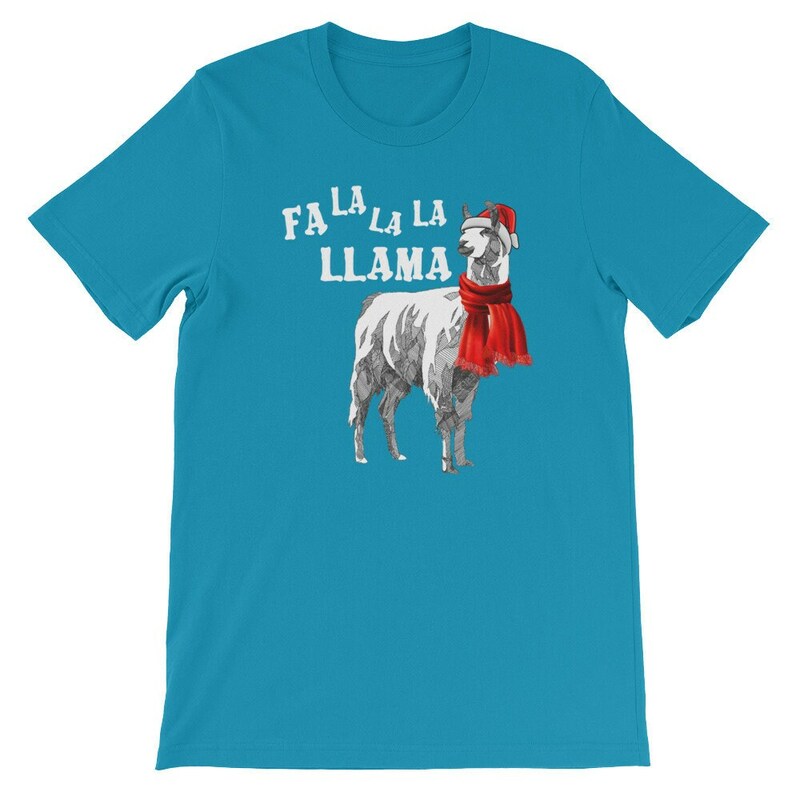 This cute & funny tshirt makes a great Holiday Christmas or Birthday Gift for a Llama fan dad papa mom mommy mum mama father mother children daughter son kid girl boy grandma grandpa or grandparent.